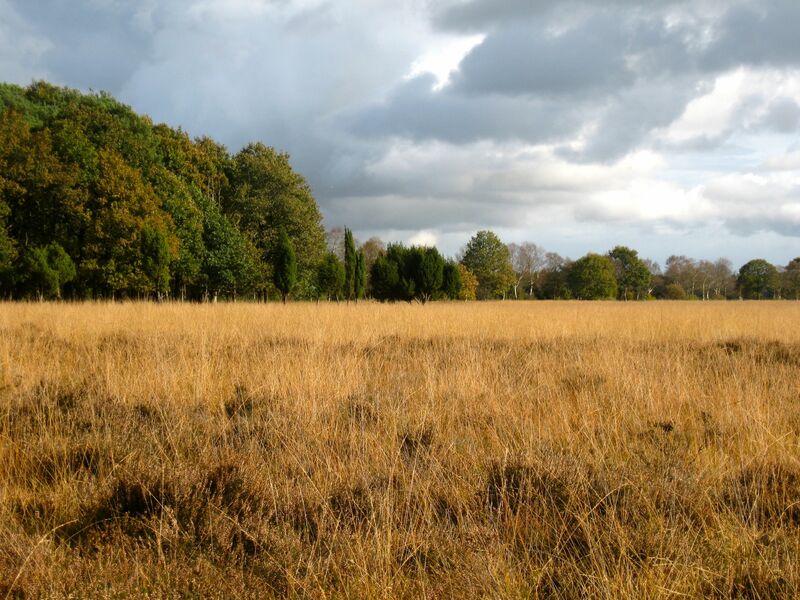 Photo: Dwingelderveld National Park | Where is Yvette? This entry was posted in 0. The Netherlands, ASTRON, snapshots. Bookmark the permalink. Any nature that is left in the Netherlands should be protected. Love the heath (heide) fields.